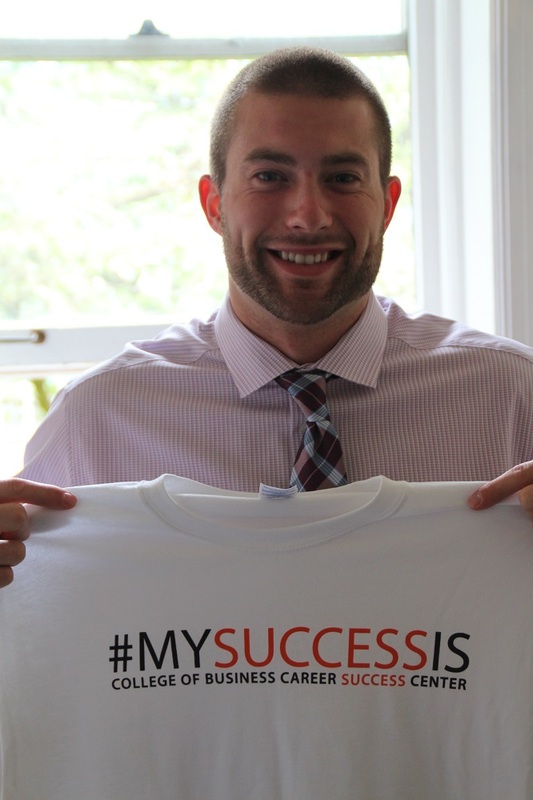 As the spring term draws to a close and with many students gearing up to graduate and enter the professional job market for the first time, the Career Success Center (CSC) wants to know how students define success. That’s why they recently launched a campaign inviting students to share their experiences through social media using the custom hashtag “#MySuccessIs” on Facebook and Twitter. “We’re always interested in finding ways to reach students in order to provide the support and resources that will help them be the most successful in their academic and career development,” said Tamara Mitchell, career adviser for the College of Business. “Using social media to reach students has been a fun, rewarding and engaging campaign, and we’ve learned a lot from students’ responses,” she said. The CSC and its employees have been hosting events like the yearly mock interviews that took place just last week, as well as the first annual Career Boot Camp that introduced first year students to professionals, faculty and alumni representing each major area of study within the College of Business. 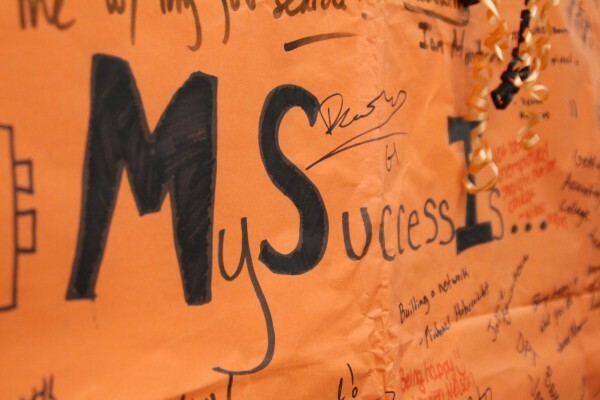 At these events, students are encouraged to sign a large “My Success Is” poster and write a short definition of what success looks like to them individually. Early on in the development stage, Mitchell reached out to senior Bryce Longland for help fleshing out the details of the campaign, and Longland quickly recruited fellow senior Charlie Gilmur to work on the project. From there, the two of them took the reins. 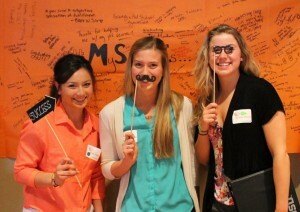 To help gain momentum and draw attention to #MySuccessIs, the CSC has been setting up photo booths stocked with fun props and costumes just outside of their office in Bexell Hall, as well as at events. “The most important thing to us is engaging students, faculty and employers while helping them connect with each other,” said Gilmur. “Social media is a powerful tool for driving students toward that face-to-face, in-person interaction, and that’s ultimately the goal of My Success Is,” he said. Everyone in the CSC agrees that their main goal is to empower students to reach their academic and career aspirations, and the first step on the path to success is to utilize available resources like those offered in the Career Success Center. “This campaign has allowed us to feature students who have been successful in getting highly sought-after internships or have landed jobs in their field before even graduating,” said Longland. “We’re also interested in hearing from faculty here in the college about their successes. This campaign allows us to give credit where it’s due by highlighting some really interesting people and their accomplishments,” he said.